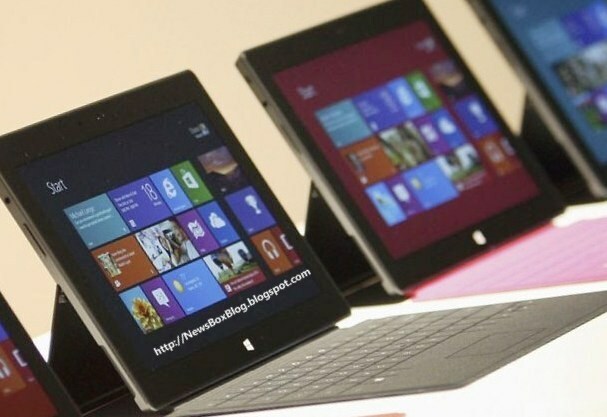 Microsoft introduced a new mini Surface Tablet Computer recently in 2012, and it is declared as a Murderer of iPad. Its work with Windows 8, means its operating system is similar to normal personal computer. 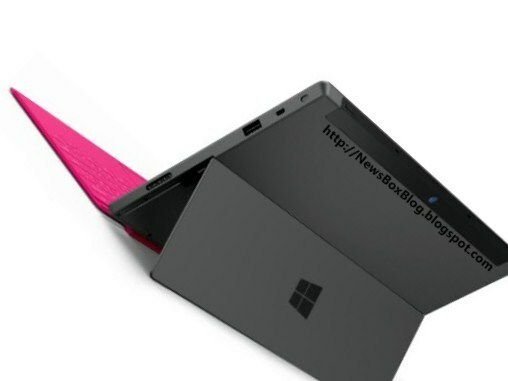 In new Microsoft mini Surface Tablet features; its available with built-in Stand and keyboard, to give facilities like Laptop. This new technology device is yet not released for Public. This mini tablet also creates lots of difficulties for Android system Tablets. 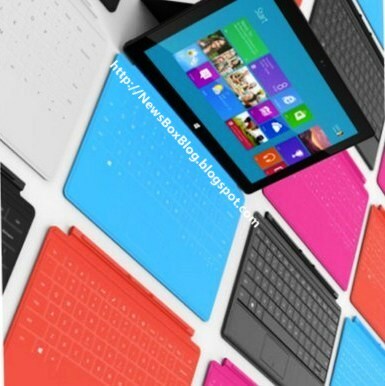 Microsoft was trying since from 30 years to enter in Tablet computers market. And now from this invention they got a chance to work in this field with glory. 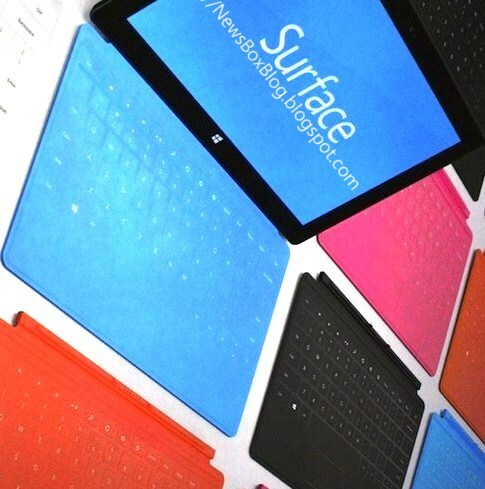 Surface Tablet was released in Los Angeles. Dimension wise its screen is of 10.6 inches. Also have magnetic Cover which works as a keyboard. And have stand for help to place it straight on table. And it is a revolutionary leap in the future of Windows. 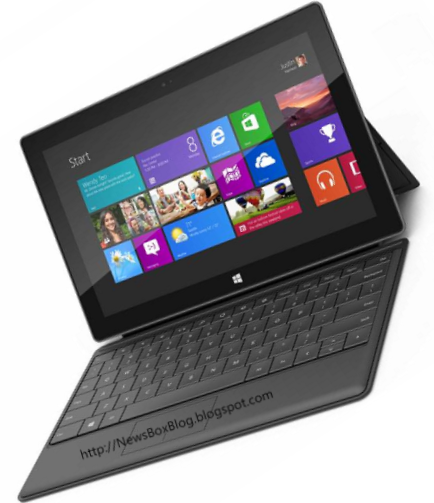 After a very long time Microsoft did some special job in personal computing Hardware. 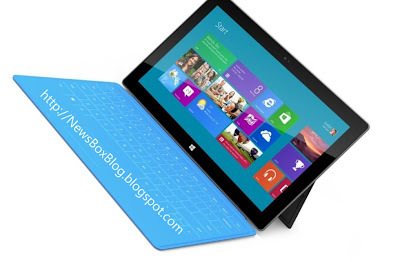 This mini tablets have lots of Functions as compare to any others, that’s why it is more near to category of laptop. And it is reality that Microsoft is using Windows 8 operating system in it, and same is using in Desktop and Laptops, and it express that user can easily run different devices on one system. 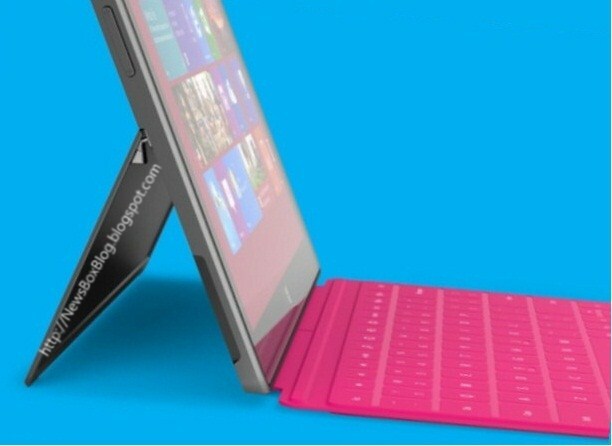 Love the sidekick stand design, superb features. I'm also impressed how they made the type cover with keyboard functionality which is really a brilliant idea. Ivybridge + windows 8, totally can't imagine how fast and innovative this tablet is.